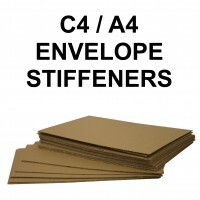 Superb quality strong C4 Board Backed Envelopes / A4 Board Backed Envelopes. 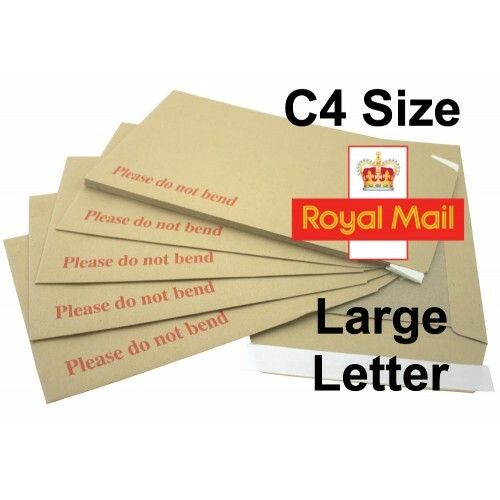 These C4 / A4 Hard Backed Envelopes, are ideal for helping ensure that all of your A4 size documents will make it through the postal service without being damaged. 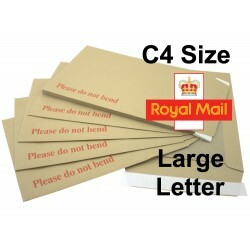 Made from a combination of a strong 1000 micron board and 120gsm paper, our C4 Board Backed Envelopes provide an ideal balance between strength and weight. 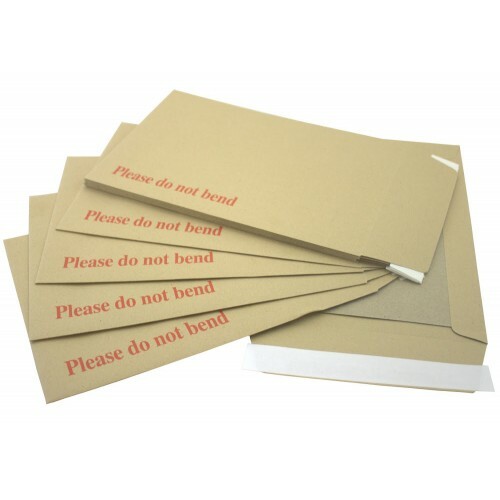 DEFENDA Envelopes have gained a reputation as high performance quality board backed envelopes within a weight that allows clients to make the most of Royal Mail’s weight based pricing bands.